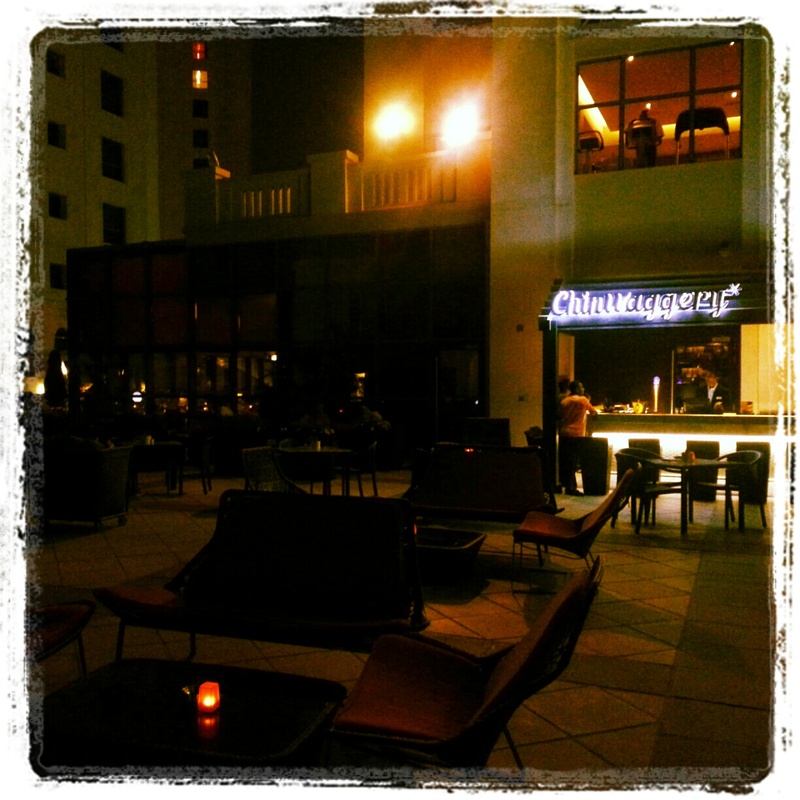 Chinwaggery, felt like a little hidden gem in JBR. It’s got an indoor bar that looks real classy, with a temperature-controlled wine cellar, and you may choose to sit outside as well in comfy cabanas. 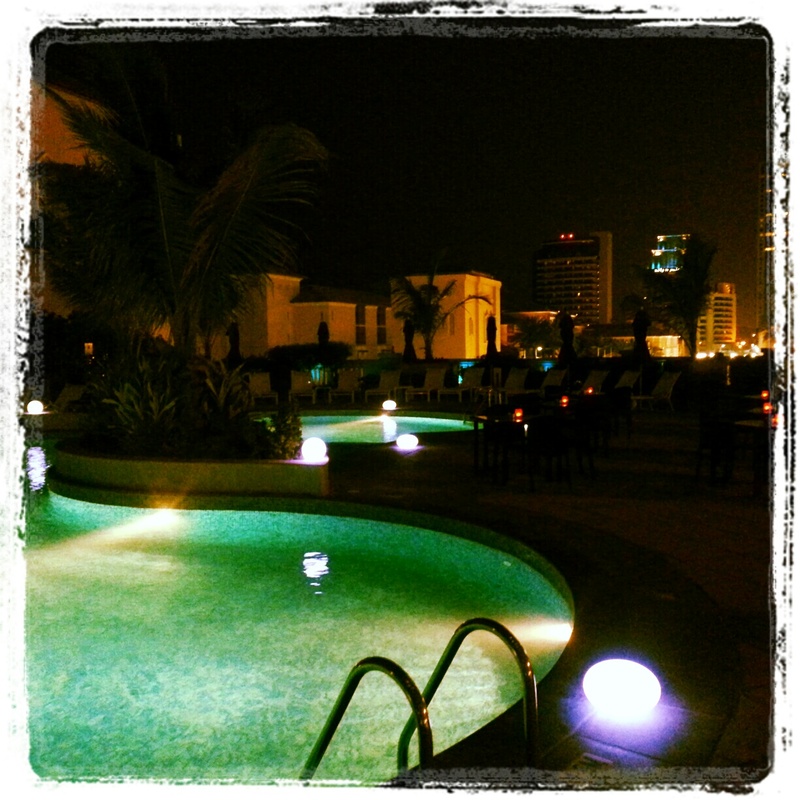 You’re by the pool and overlooking bustling ‘The Walk’. Laura was the staff taking care of us last night. She was attentive, not the over-the-top-attentive-borderline-annoying-attentive but the just-right-attentive. I liked that. I highly recommend the Chicken Tikka sandwich – super yum! My Cabernet Savignon was a nice complement to the cool April evening. does movenpick hotel do ice cream? yea with waffle cones too! Warm Greetings from Moevenpick Hotel Jumeirah Beach! Thank you for a great review! We are glad that you enjoyed your stay! I really enjoyed the 25th April night event in Tiger bar & loung, it was very cosy environment with live dj who entertain us at his best with non stop music, the drinks were fabulous where i found the tiger drink ideal to block all stress. I will come again soon. best regards for the gentle staff. Hey Navid, where is the Tiger Bar & Lounge? 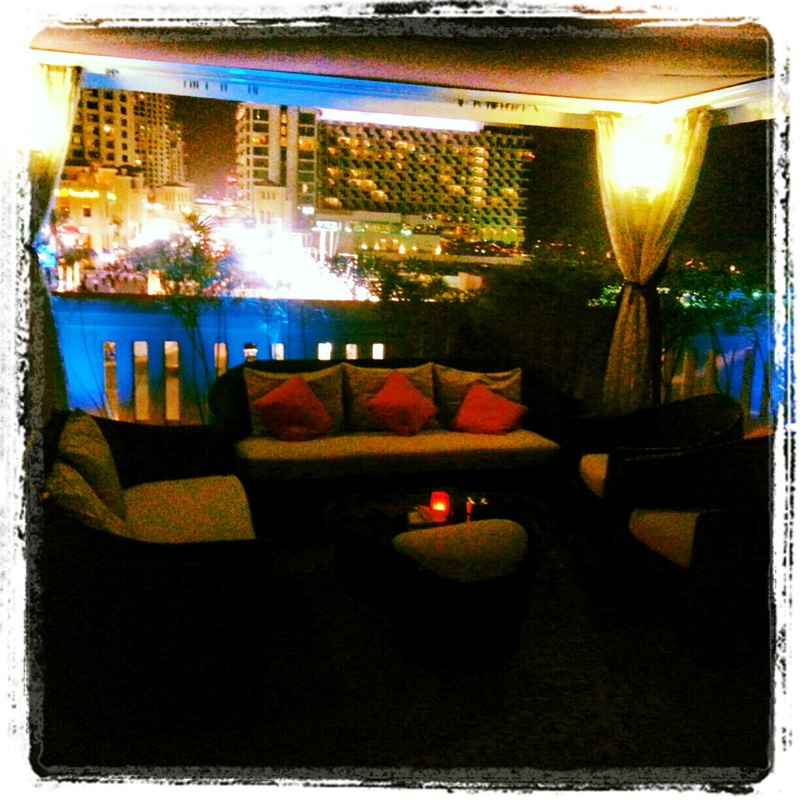 Is it in the Movenpick JBR or somewhere else? yes its in JBR in Chinwaggery.